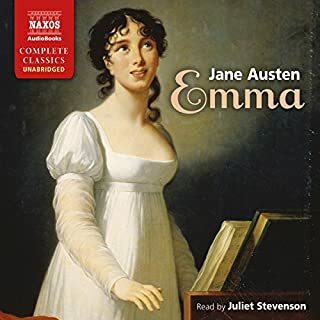 This early novel is often called Jane Austen's Gothic parody. 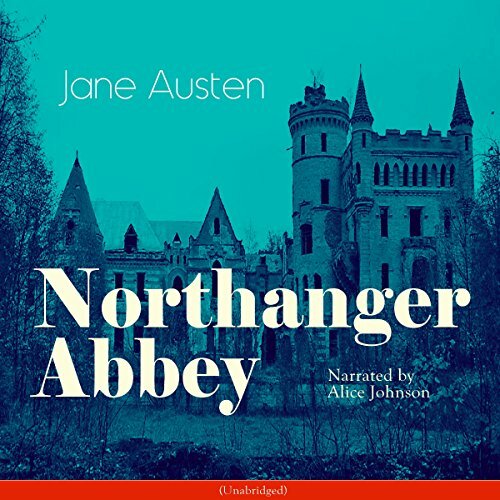 Decrepit castles, locked rooms, mysterious chests, cryptic notes, and tyrannical fathers are quintessential gothic ingredients; but the listener is also rewarded with Austen's typical and wonderful sense of satirical humor! Our heroine is Catherine Morland, a seventeen-year-old woman from a country parsonage. 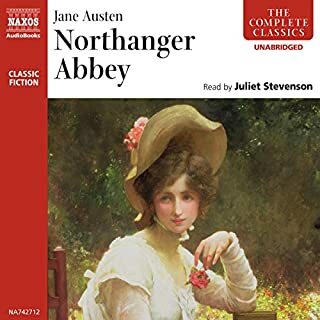 While spending a few weeks in Bath with a family friend, Catherine falls in love with Henry Tilney, who invites her to visit his family estate, Northanger Abbey. 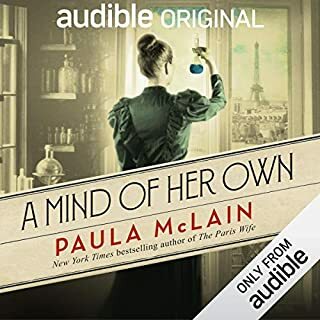 Once there, Catherine, an avid reader of Gothic thrillers, lets the shadowy atmosphere of the old mansion fill her with doubt and fear. What lies behind the death of Henry's mother? Is there a terrible family secret? Can she really rely on Henry? Or has our lovely heroine just read to many gothic stories? 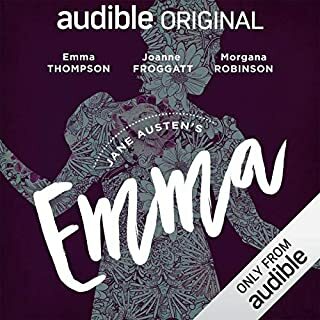 Love Austen, disliked the narration. 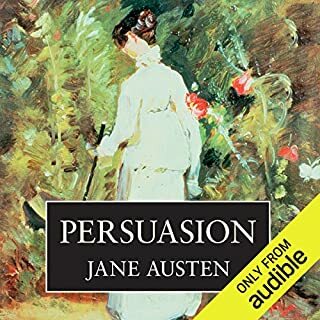 I am a huge audio book fan and ever bigger Austen fan, yet this narration I found tedious and flat. So sorry, but I am going to switch narrators.